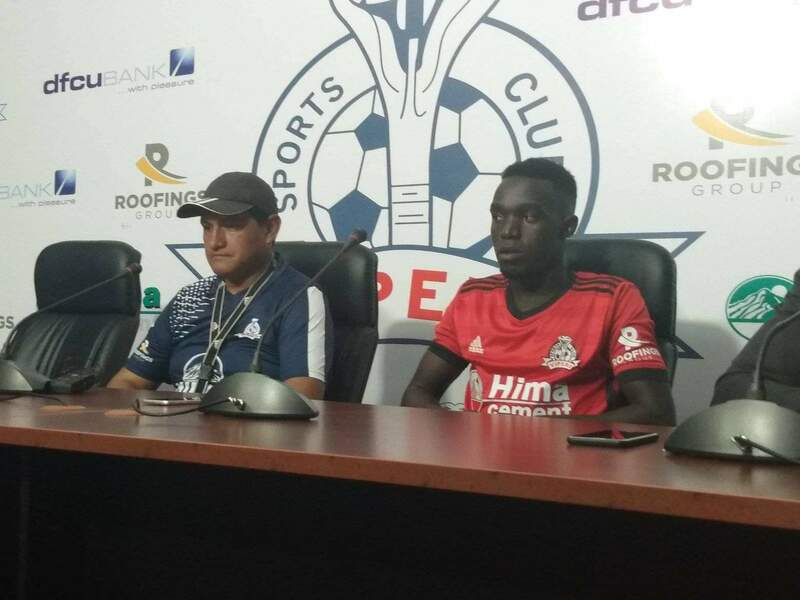 KITENDE – With just over a day to their return leg clash at the home to CS Constantine, Vipers SC head coach Javier Martinez is optimistic his side will reach the lucrative end (Group stages) of the tournament. Vipers head into Saturday’s game trailing 1-0 from the first leg and know a 2-0 result will be enough to see them reach the Group stages of the competition for the first time in history. 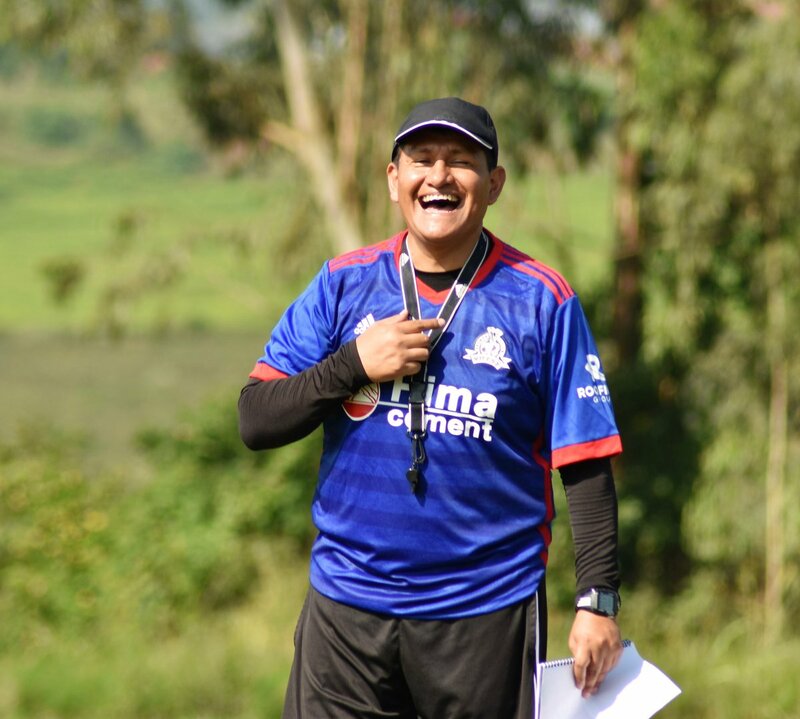 “Tomorrow (Saturday) we have a very important game, we are still preparing and are excited about it, said Martinez at the Pre-Match press briefing in Kitende. “We know what is at stake and it is either victory or we are out. We want to do the best and i am confident we will progress. The Mexican has been in charge of Vipers for over 4 months now and oversaw the Venom’s elimination of Sudanese side Al Merriekh in the last round. Viper won the second leg 1-0 after losing 2-1 in Sudan. However, the game on Saturday poses a stiffer challenge than that in the last round after Vipers failed to score away from home. “We know it is not going to be easy, continued Martinez. “We have the opportunity to change the result and that is because we did great away from home. We come into the game after defeating Bul 3-1 on Wednesday and that will help boost our spirits because it is always good to head into such a game on the back of a victory. “Hopefully, we can be replicate the result and performance in Jinja. Vipers have been troubled by injuries of late especially in the goalkeeping department and have seen third choice-Derrick Ochan start both of their last two games but Martinez is not worried about that department going into Saturday’s clash. “I am not worried about my goalkeeping department because we have three good goalkeepers. “I am confident that whoever starts against Constantine will get the job done. Ochan (Derrick) is supposed to be third choice but has been doing well of late and he is someone we all trust very much. Asked about injury updates and why Aggrey Madoi has not been featuring of late, the Mexican had this to say. “Our Captain Tadeo Lwanga is still injured but we will wait and see if he comes back in time for the game. Apart from him, the rest of the team is in contention. “About Madoi, he was injured before but now he is coming back. “We have 29 players who compete for places so it is not easy just easing back into the set up but he is now available and we will wait and see if he makes the team tomorrow.